What is ASIN on Amazon website? As a simpler Amazon buyer, you might not really care much about some numbers or tags or IDs on an item. However, at least one number or called ID is very important on Amazon. It is ASIN. 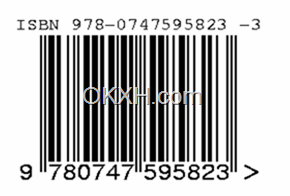 ASIN is Amazon Standard Item Number, which is the unique ID that indicates an item on Amazon system. 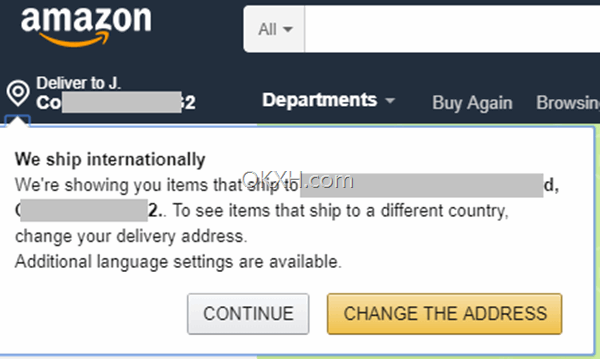 Note: Amazon Canada website defines ASIN as “Amazon.ca Standard Item Number”, which is not exact right, because Amazon has multiple websites in the world, we can see Amazon uses ASIN on multiple websites around the world. Note: Book’s ASINs are the same as ISBNs. Blow is the ISBN of a book whose ASIN is the ISBN. In general, ASIN has 10 digits or letters, which includes the information such as size, the book pages etc. 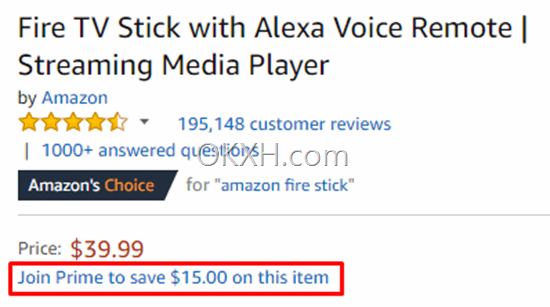 If you are an Amazon seller, when you upload an item, you will see that Amazon will generate a corresponding ASIN for each of your items. How to use ASIN ? Because this number is the unique identifier of the product, you can get the corresponding product information by searching this ASIN. Just simply type this ASIN number in the search box. 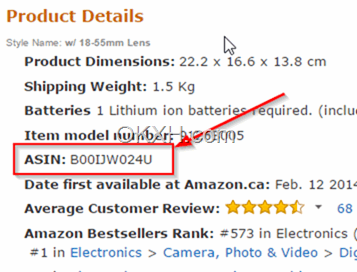 With the above ASIN number, you can search out the following product information, which is a Canon camera.